By merging Galaxy J-series with Galaxy A-series, Samsung is making its product portfolio simpler and easy to understand. Samsung has confirmed that it is dropping the Galaxy J-series in favor of the Galaxy A-series. The Korean electronics giant has been revamping its product portfolio for the past few months and has now streamlined the Galaxy A-series with focus on both entry-level and mid-range price segment while introducing the Galaxy M-series as a separate segment to challenge the Chinese smartphone makers. When Samsung announced the first Galaxy M smartphones in the form of M10 and M20, it was believed that the company will call it as replacement for the Galaxy J-series. However, Samsung has now officially announced that it will kill the Galaxy J-series moniker and merge the product with the Galaxy A-series. The official confirmation came via a video posted to YouTube by Samsung Malaysia. 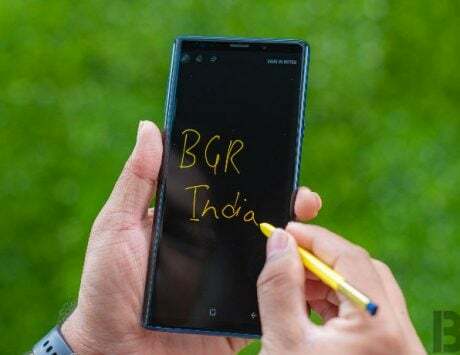 The Korean company is not offering exact reason for the move since the Galaxy J-series is extremely popular in markets like India, Latin America and certain parts of Europe. With the end of Galaxy J-series monitor, Samsung’s smartphone portfolio becomes much clear and easy to understand. 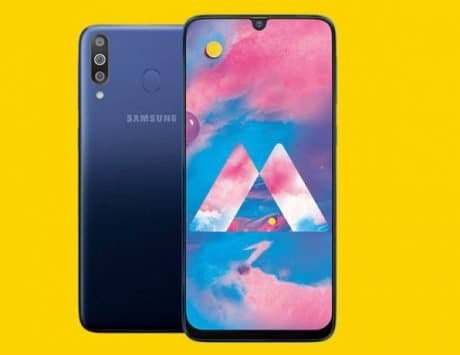 There is Galaxy M-series challenging the Chinese smartphone makers, the Galaxy A-series is now aimed at both entry-level and mid-range segment while the Galaxy S and Galaxy Note series will target the premium segment. The official confirmation comes just a day before the launch of new Galaxy A-series smartphones. 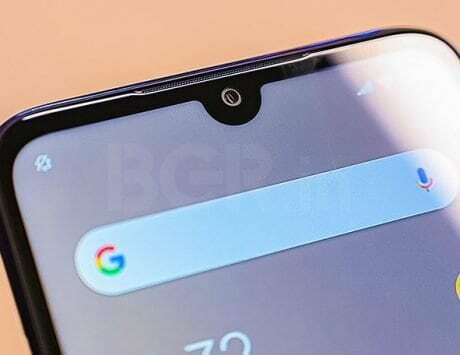 The Korean company is tipped to launch the Galaxy A80, Galaxy A70 and Galaxy A40 smartphones at the event tomorrow. Samsung has reportedly been evaluating the step to merge the Galaxy J and Galaxy A series since September last year. The new Galaxy A-series smartphones are being called as the devices built for the era of live. 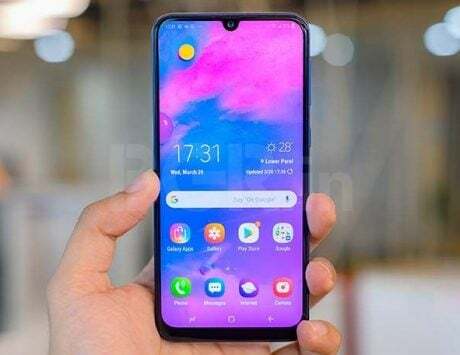 The Galaxy A30 and Galaxy A50, the two new devices feature glossy back finish and Infinity-U display design seen on the Galaxy M lineup. 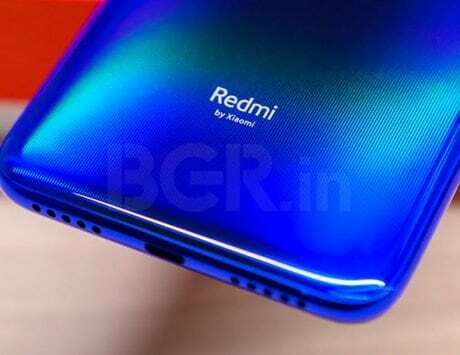 They also feature ultrawide rear camera setup and an in-display fingerprint, which would appeal to young customers. At the event tomorrow, Samsung is expected to launch a new Galaxy A-series smartphone with notch-less Infinity display, slider and rotating camera setup.